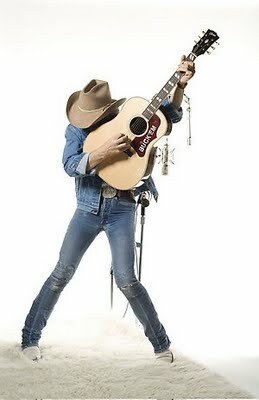 I learned so much more about Dwight Yoakam from this piece and really pleased that he is a bit of a left wing rebel. Hope that ‘No Money Honey’ sells well, it should given the high quality of Howard’s blogs. 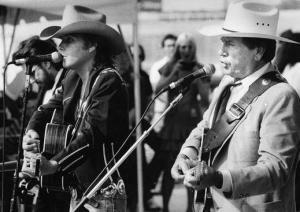 Dwight Yoakam invented his own genre, wrote many of his own songs, and is SO much MORE than anyone who is recording right now. He is genuine and a purist about his music and his manner, and miles ahead of most. Fantastic blog. Dwight is an American original whose music truly resonates. He is a survivor, an enigma, and a damn good actor. 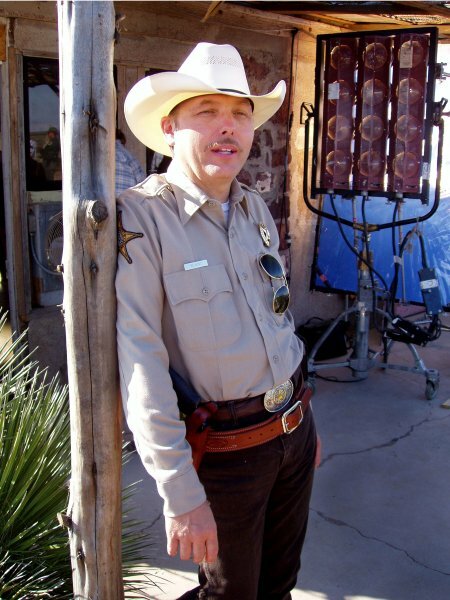 Thanks for the comments from Dwight Yoakam fans. Interesting to hear why you rate him highly. I have been a Dwight fan since Guitars,Cadillacs..Etc.was released. Have always considered him The “country” Elvis. His cover of Suspicious Minds is proof enough. I’m not sure Dwight is left wing. He has described himself as a Libertarian in the past. Left wing was how Yoakam described himself in an interview he did with The Guardian newspaper in the UK many years ago. In the same interview, he talked about his loyalty to country music and its tradition of left wing protest which he insisted did exist in the genre alongside the conservatism. At the time, he was singing songs about coal miners and their work conditions.